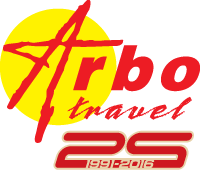 Arbotravel is incoming and outgoing tour operator, (part of Arbo group ) with headquarters in Macedonia.We are leading providers of hotels, flight tickets,transfer with VIP buses and mini buses tours and ground services to the travel trade.We have created high quality and cost effective travel experiences in co-operation with our customers. Arbotravel is a one-stop-shop for group and FIT tour operators from the Europe and corporate markets across the world.At Arbotravel we understand that each partner has unique needs and we go the extra mile to fulfil them. We look forward to discuss your travel requirements. 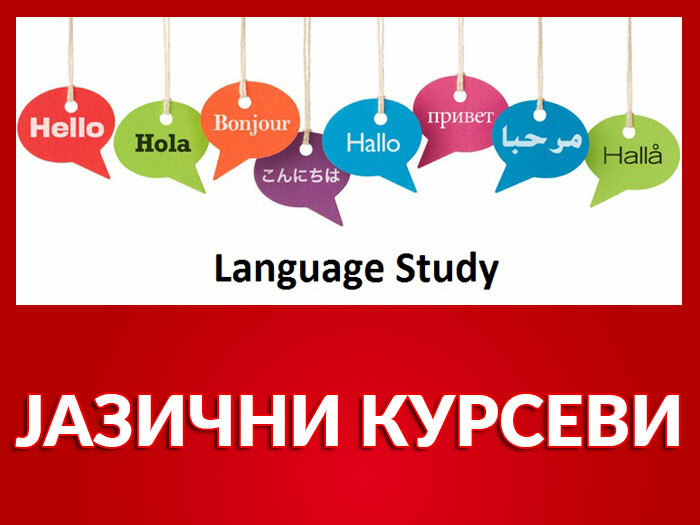 Our staff is speaking several languages: English, Croatian, Serbian, Bulgarian and Greek. We have a lot of experience of organizing incoming tours (around Macedonia, Go2macedonia,with specialized and licensed tourist Guides), congresses and seminars for groups. We are proud to work with leading players in the travel industry with customers from South Korea, Japan and other Asian countries and European countries , also with tourists from the United States. • Mini bus MERCEDES SPRINTER 313 17 + 1 leather seats, air-condition, LCD, DVD, fridge, fully equipment. • Minibus VIP LUX OPEL Vivaro Tour Cosmo 2,0 CDTI, 7+1 seats, air-condition, CD/MP3 . 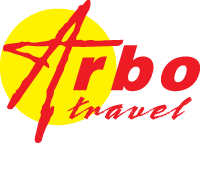 Arbotravel has become a major player in the Macedonia Group and FIT market delivering a quality bespoke service to clients who need to know they’ve got the best possible service at the best possible price. Focusing on all the major cities throughout Macedonia and neighbouring areas, we service the requirements of an ever-expanding client base and thanks to our successful partnerships with hotels and suppliers we offer a premier service that is second to none. We are not the largest wholesale tour operator (but some of our clients are the biggest in the business) which gives us the flexibility and agility to respond quickly to the ultimate in bespoke requirements. I would like our outgoing service to have your programs that will be a offered the tourism market in Macedonia and neighbouring regions.